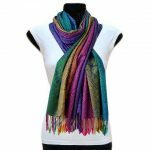 Beautiful Multi Color Pashmina suitable for all occasions. 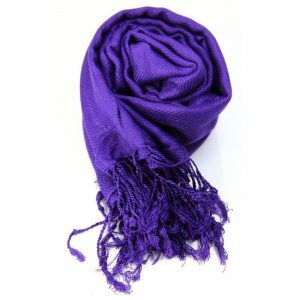 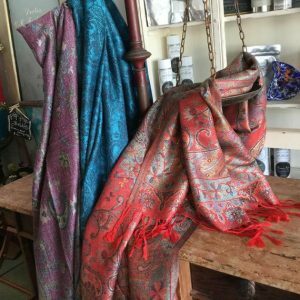 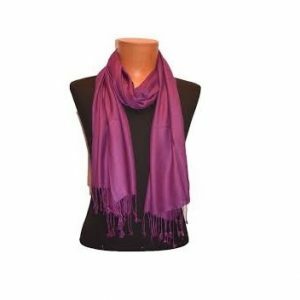 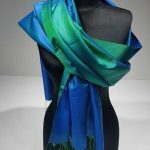 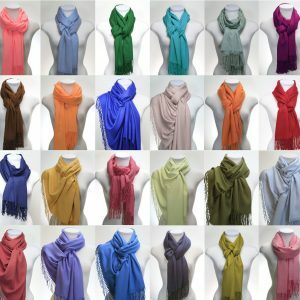 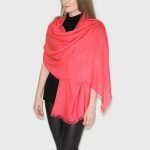 A fashionable pashmina scarf, wrap or shawl is the perfect finishing touch to almost any outfit. 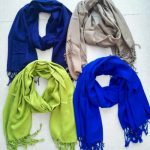 Simply add a few pashminas and you will breathe new life into your entire wardrobe. 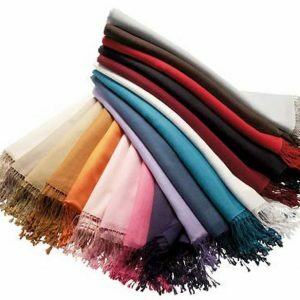 For ultimate luxury and warmth, wrap yourself in 100% pure pashmina. 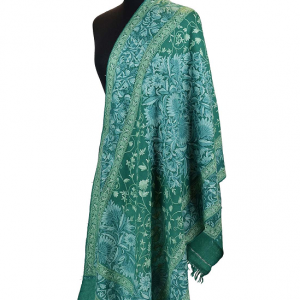 For a dramatic accent, simply throw on an elegant pashmina/silk blend. Either way, you will always look stylish and fashionable.